Little is written in the New Testament about the women who followed Jesus. And yet we know from Luke 8:1-3 that women did follow him, traveling along with him throughout the countryside and into the towns and villages of Galilee and Samaria. It was considered "better to burn the words of the law (the Torah ) than to be delivered to women." Jewish women received no education, and were married as soon as they became fertile, usually around the age of 12 or 13. One week of the month (during her menses) she was unclean, and anything she touched during that time, including food and other persons, was considered contaminated. A respectible Jewish women was kept confined at home, hidden from view. She spoke with no man outside of her family. She had no honorable status except when she married and bore a male child. Unless this happened, she was without honor even in her own family. Public affairs were the domain of men only. In public, a woman was forbidden to speak to any man, and a man was forbidden to speak with any woman, even to acknowlege his wife. Traveling by women, except for such conventional purposes as visiting family and attending certain religious feasts, was considered deviant behavior, usually with sexually illicit overtones. Is it any wonder that stories about the women who ministered with Jesus were lost to history shortly after his death? Now, within The Urantia Book, we get a glimpse of the women who dared to follow Jesus. 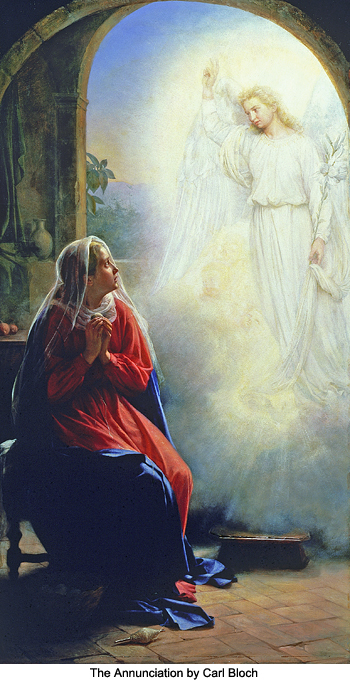 Not only was Jesus heroic in his proclamation of the equality of women, but these women were equally heroic in their courage and loyalty to the Master, thereby providing us with an entirely new revelation of the truth of Jesus' gospel of the kingdom, in which, "there is neither rich nor poor, free nor bond, male nor female, all are equally sons and daughters of God."